Be Canary School is a Spanish school located in Maspalomas, in the south of the island of Gran Canaria. Its exceptional location will let you learn Spanish in a holiday destination. Did you know that more than three million tourists come to Gran Canaria every year? 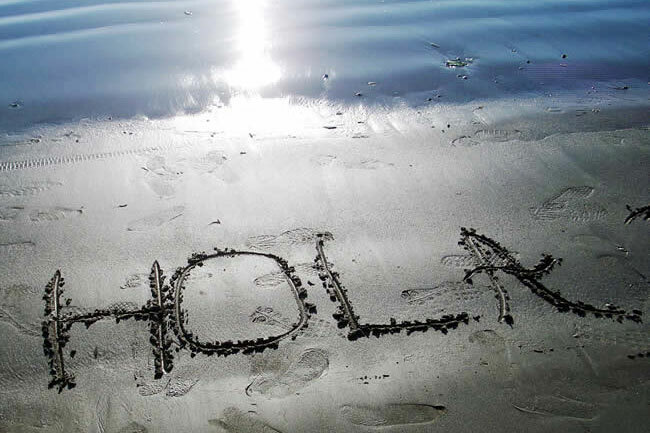 Learning Spanish in one of the main holiday destinations of Europe is now available for you. But Be Canary School is more than a Spanish school, it is a place for living new experiences. 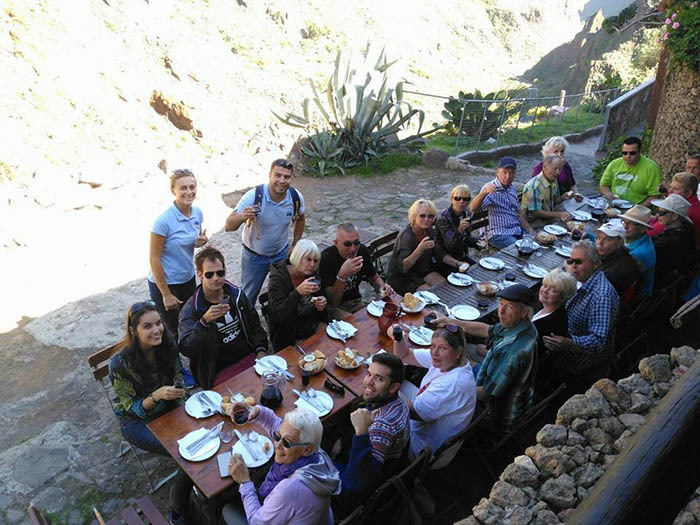 Residents of Gran Canaria are proud of their land, their culture, their people and their way of living, and this is a feeling that Be Canary School wants to pass on. Be Canary School wants to make you feel like a native, we want you to enjoy our celebrations and our traditions, we want to show you the most beautiful spots of the island and we want you to get involved in our culture. Your course includes access to our Online Campus through our web or app at no extra cost. In the Online Campus you will find the material for the lessons as well as the teacher’s slides. You could even keep up with your lessons at the beach! Be Canary School was founded in 2014 and since then its reputation constantly grows thanks to highly effective teaching methods and professional and dedicated staff. Be Canary School has five comfortable classrooms with multimedia systems and free internet access. The rooms have appropriate set ups for every lesson and are decorated like the Canary Islands to create the perfect atmosphere for learning. Be Canary School is located in Maspalomas, one of Europe’s main tourist destinations. Maspalomas is the perfect place to learn Spanish in Spain thanks to a moderate climate all year long, its many beaches and its spring atmosphere. Be Canary School offers a wide range of Spanish Courses suitable for any needs and budgets. From low cost intensive Spanish courses to tailor-made private lessons, there is always a course for you! Our students come from all over the world. Here you can meet people from most countries all over the Europe and Africa, make new friends and enjoy truly international atmosphere. We will restrict printed material to a minimum. All material needed for the lessons will be available online at no extra cost for our students. We will make the most of natural daylight and we will not turn lights on unless necessary. We will turn our air conditioning on only during the warmest hours of the day and we will implement energy saving measures in all of our facilities. 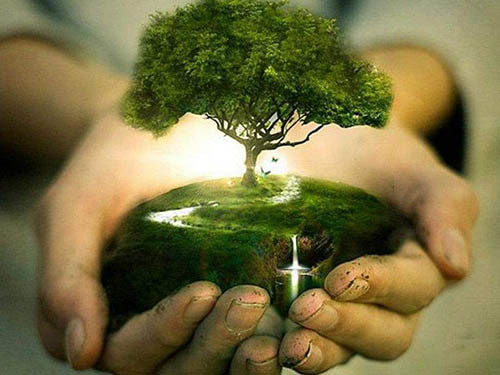 We will recycle all of all the waste we generate. This is not just our commitment, but yours as well. If you share our view, you should help us to achieve these goals.